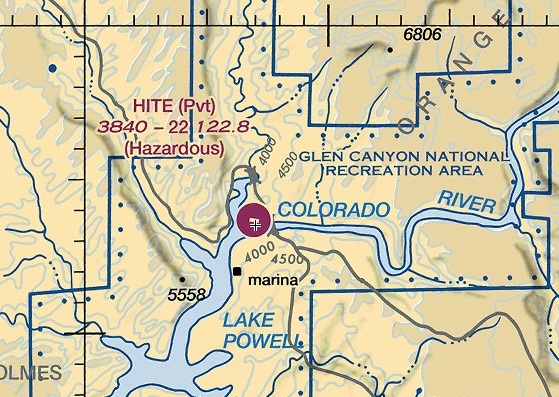 Hite (UT03) is a rough-and-ready canyon strip on a ledge overlooking Lake Powell, UT. Tough to get in and out of, but if you do it’s a nice VFR flight NE through Canyonlands National Park to KCNY near Moab. For this flight we step out of our usual A2A Cessna 182 and fly an A2A 172 Skyhawk. Barely had enough juice to get over the rim. Scenery is Megascenery Earth Utah. Music is the Grateful Dead.